As a homeowner, you want to protect your rental unit. 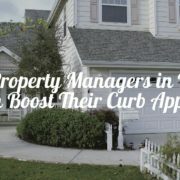 You hope the time, money, and energy you put into the upkeep of the home pays off. You also hope to increase your cash flow as you work hard to avoid potential costly situations. 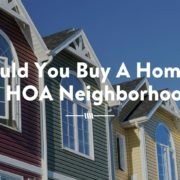 While there are many ways to maintain the value of your financial investment, one of the most promising methods is by selecting well-qualified tenants to live in your house. Property managers in Dallas recommend a rigorous tenant screening process. A thorough application will save you money in the long run. How? Careless tenants tend to lead to property damage, legal issues, and even eviction. That means more money out of your pocket in home improvements, legal fees, and maintenance repairs. 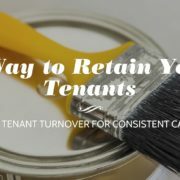 It also means you will experience longer vacancy periods with no rent income while you work to recover from the damage of previous tenants. What should be part of a proper tenant screening? The Dallas residential property management team at Specialized Property Management uses a proven process. We check credit, background, employment, and rental history of every tenant over 18 years of age. Also, the verified income should total at least three times the rent rate. In addition, it is important to contact previous landlords and discuss rental history. 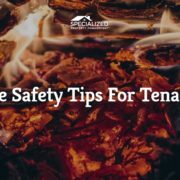 It is smart to ask whether the tenants left behind any major damage or were difficult to manage. Meanwhile, don’t forget to comply with anti-discrimination laws and the Fair Credit Reporting Act while completing the screening process. 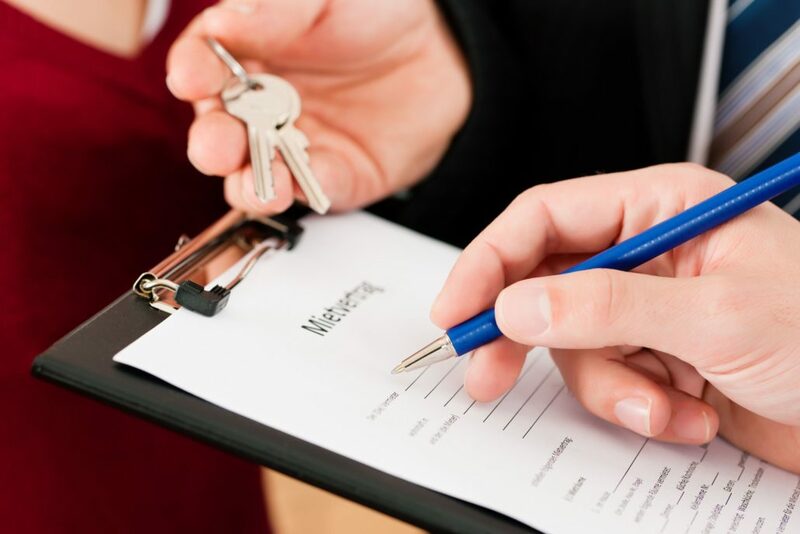 The professionals at Specialized Property Management know how to find qualified tenants. Using our proven screening process, homeowners are able to place tenants that will preserve and safeguard their investment. 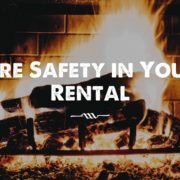 We understand the rental industry. With more than 30 years of experience, our experts work to make your rental home a financial success. Put our team to work for you.